Compatible with all popular data suites. 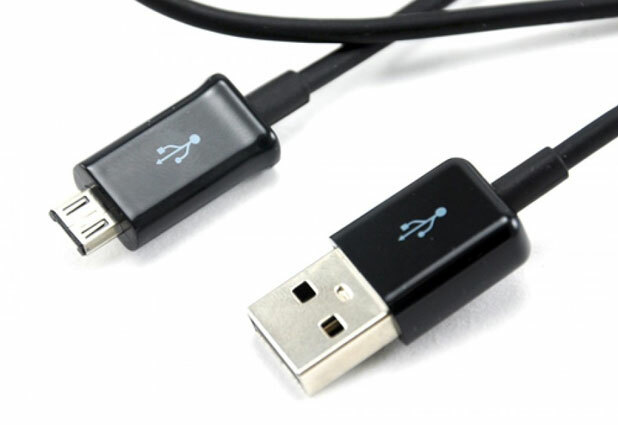 USB cable to connect your MicroUSB compatible mobile phone to your PC and synchronise your data. To be used as a complement to your data communication and synchronisation software. The Olixar Universal Micro USB data cable is compatible with a wide range of handsets for charging and data transfer. Can also be used with our USB Car Charger Adapter or our USB Mains Charger Adapter to charge your handset anywhere. 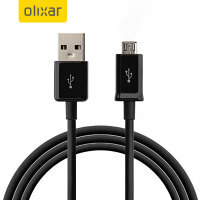 Where your device supports charging via a computer's USB port, this cable will be able to charge the device. 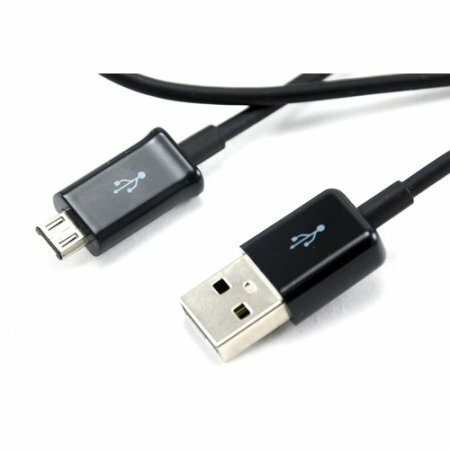 This includes mobile phones, Bluetooth headsets, GPS receivers and any other micro USB device. USB 2.0 for faster transfer speeds of 480Mb/s. Charges where supported from any USB port. Can be used with USB ports on all devices; charge your phone from your Xbox, Sony PlayStation or Nintendo Wii for example. Charge more than just phones, works for all compatible micro USB devices such as Bluetooth headsets, GPS receivers and MP3 players.